The South Film Industry has produced many talented and versatile actors like Nagarjuna, Rajnikanth, Kamal Hassan, Chiranjeevi, Mohanlal, Manmootty, MGR and Rajkumar. Among them, Mohanlal is the most favourite name among many popular brands. Mohanlal is a versatile South Indian actor who has also tried out his hands in Bollywood. He has following among the millennials. Mohanlal is loved by all age groups. He is one of the most bankable actors of the Malayalam industry. The actor is a producer, theatre artist, singer and blogger. He has donned many hats in his 41-year-old career. His movie “Drishyam” was the first Malayalam movie to collect Rs.40 crore. Later on, “Drishyam” had a remake in Bollywood also, with the same namesake starring Ajay Devgn and Tabu. His film “Pulimurugan” became the first Malayalam movie to collect Rs.150 crore. His recent release “Lucifer” is moving towards the 100 crore mark. And has already gathered Rs.88 crore worldwide. It is reigning Kerala screens since it’s release. With Lucifer, Mohanlal has made himself one of the blockbuster stars and has set a mark for others. With his image built as one of the friendliest superstars, Mohanlal has grabbed many brand endorsements. Though he promotes only a stipulated number of brands, he is a favourite face among many popular brands. He has been a face for Hotstar, LG, MCR Dhotis, Malabar Gold, Kannan Devan, and Manappuram Finance. 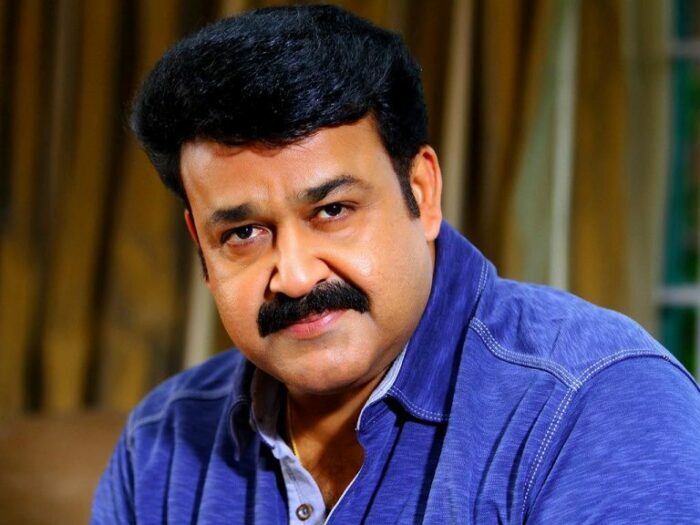 Mohanlal has also been the Goodwill ambassador for an anti-AIDS campaign for Kerala State AIDS Control Society, Kerala Handloom Society and Kerala Athletics. His devotion towards work and his reinvention of himself with the changing times have made him the most popular brand face. 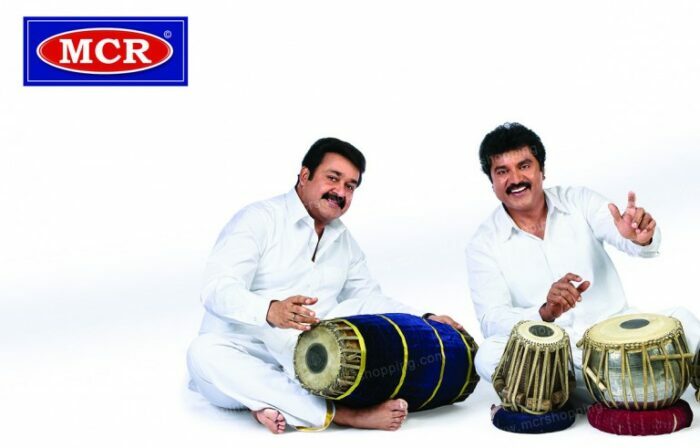 Mohanlal has been associated with MCR Dhotis for a long time. In 2001, he was made the brand ambassador of MCR Dhotis. MCR Dhotis manufactured 30,000 colored dhotis for “Narasimham”. He is one of the first stars to endorse ubiquitous dhotis. 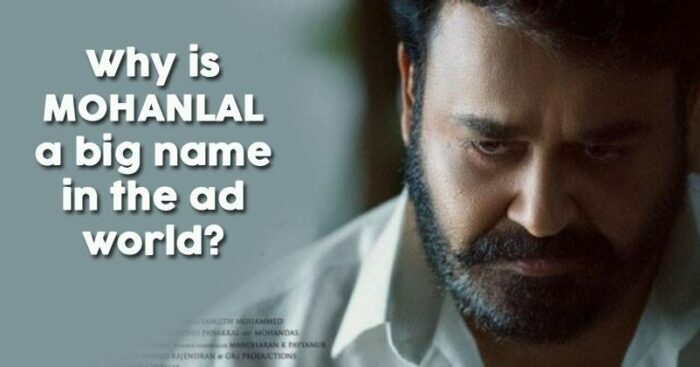 With the brand name Mohanlal, Lucifer has been seeing success worldwide. Twitterati has already been asking for a Telugu version of the film. 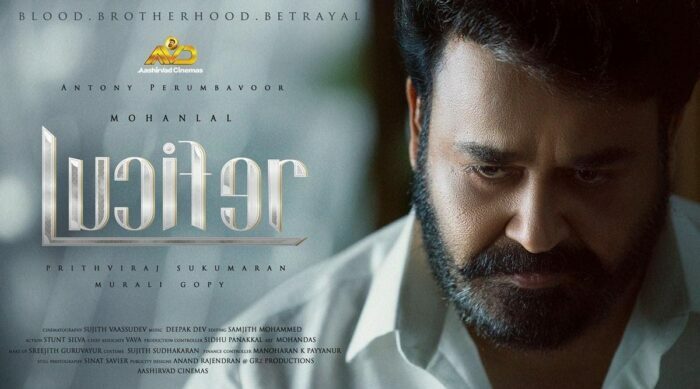 myG, a mobile dealer company in Kerala, who had earlier associated with Brand Mohanlal in “Odiyan”, has also associated this time with “Lucifer”. myG has done in-film branding with Lucifer and it has helped the brand in a legion number of ways. Over the years, Brand Mohanlal has stood up to be a popular brand and has outshined many brands. Brand Mohanlal has a cult following and in no nearer future, we see a decrease in the mass following of the brand.